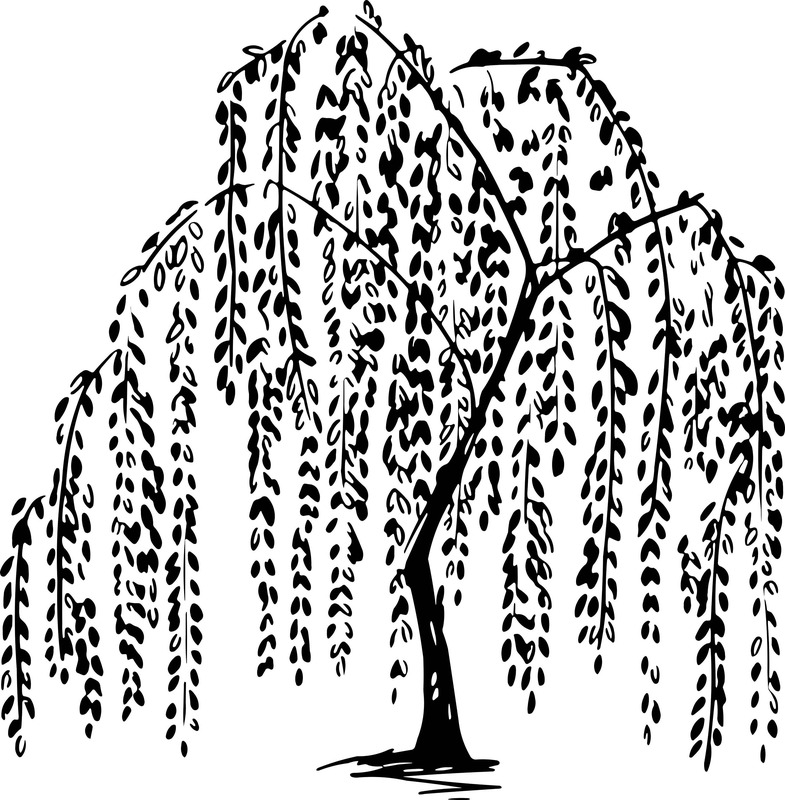 Willows, also called sallows, and osiers, form the genus Salix, around 400 species of deciduous trees and shrubs, found primarily on moist soils in cold and temperate regions of the Northern Hemisphere. 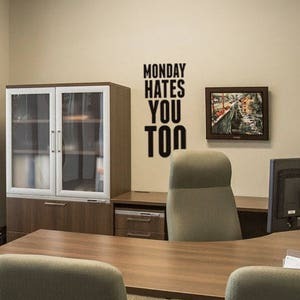 Most species are known as willow, but some narrow-leaved shrub species are called osier, and some broader-leaved species are referred to as sallow (from Old English sealh, related to the Latin word salix, willow). Some willows (particularly arctic and alpine species) are low-growing or creeping shrubs... but all are beautiful and mind freeing to watch. 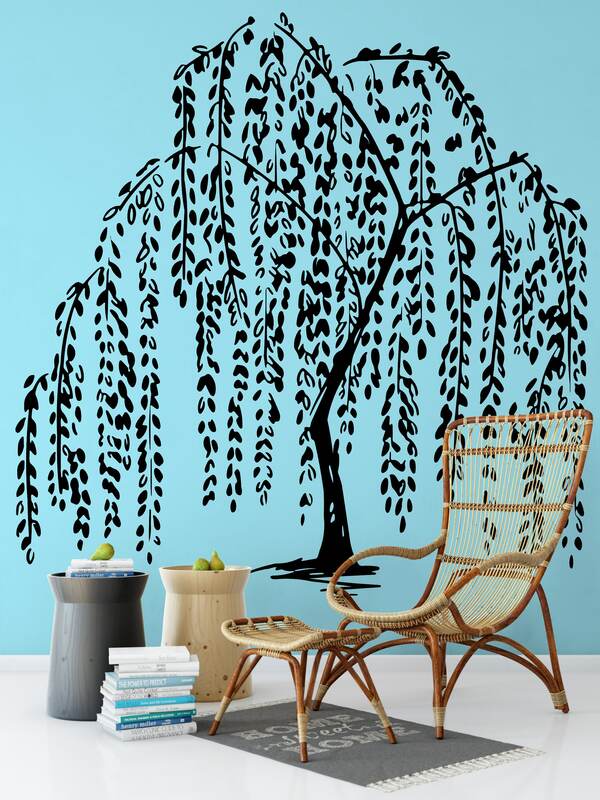 This decal is exactly as seen on the images.. a beautiful stylized design about the peaceful and calming feeling that the willow tree transmits. 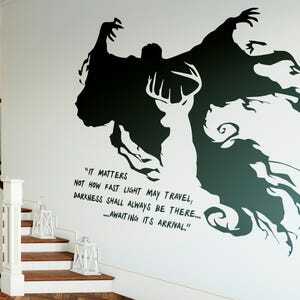 You can choose the dimensions for the whole kit of willow tree leaves sets as is on the reference pictures. 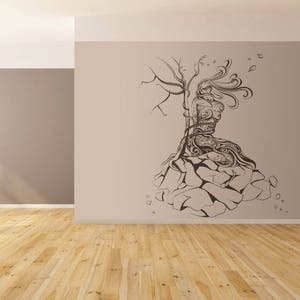 Related Keywords : "Vinyl, Wall Decal, Vinyl Decal, Willow tree, Leaves, Nature, decal, Wall Sticker, Interior Design, Wall Decor, Wall Design, Nature Decals, Relaxing, Freshening, ZEN, Serenity, Peaceful, Beautiful, Calming"